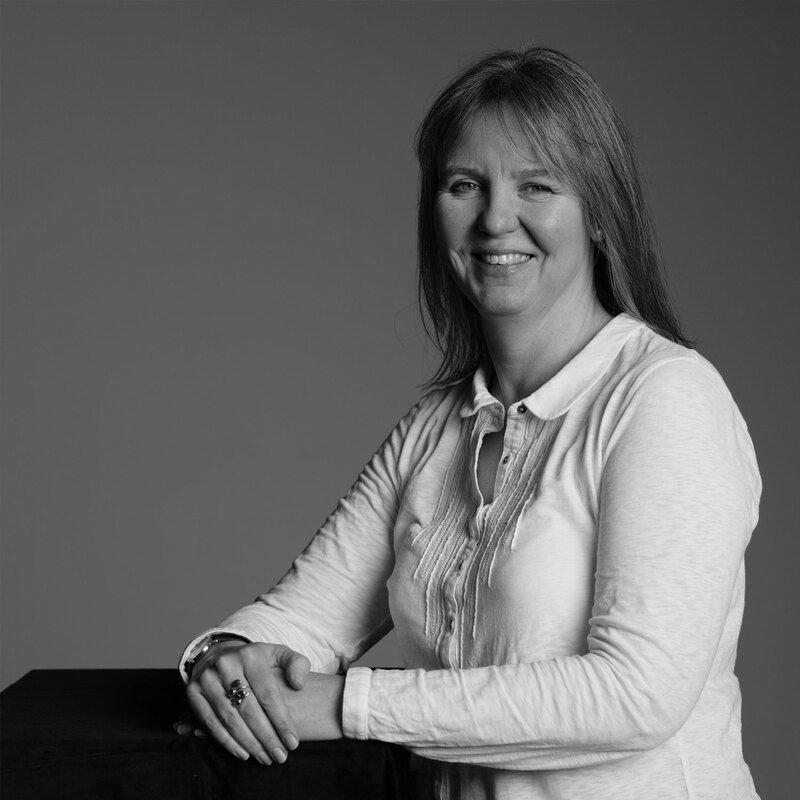 Rebecca initially trained as a Chartered Accountant in London with Ernst & Young, specialising in owner managed businesses and fraud investigation. Post qualification, she moved to Germany where she continued to work in finance while starting a family. In 2001, she returned to Cornwall to set up a wooden toy business with her then husband. The business grew over the years to include wholesale trade, online retail and a toy shop. Starting a business from scratch and growing it to an award winning successful operation taught her many business and life skills which she continues to draw on today. She left the toy business in 2012 and became Cornwall client manager for the Fredericks Foundation. This charity helps provide start up businesses with loans where there are issues with credit. She thoroughly enjoyed her time with Fredericks helping many small businesses in Cornwall to start up and get funded. With a strong interest in writing and researching, she went on to study for an MA in Professional Writing at Falmouth University before joining the team at Access to Finance in September 2018. She brings her business and writing skills together to help clients access funding and write compelling business plans. In her spare time she loves to read, walk her dog on the coast path and trying to finish the book she’s currently writing.